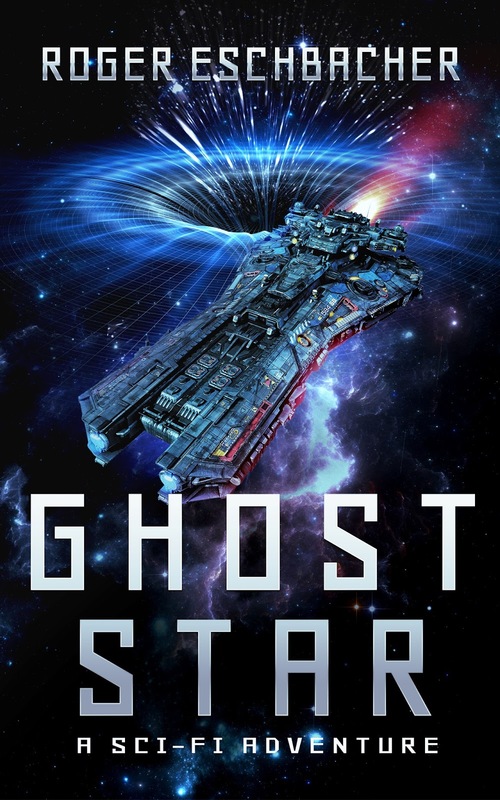 My pals at Kindle Press have decided now is a good time for special discount pricing on Ghost Star. To quote Annie Lennox, "Who am I to disagree?" For a limited time (Thursday, 2/8/18 - Thursday, 2/15/18), my book will be on sale for $0.99! That's ninety-nine digital pennies for 50k words of action-packed digital adventure! 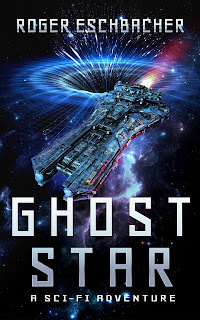 If you already own Ghost Star please pass along this little wallet-friendly nugget of news to friends and family who might enjoy saving a couple of bucks on a fun, fast-paced, space opera-y read. Yes, I'm shamelessly asking you to please spread the word. Tell them it's like Star Wars without those annoying Ewoks or Porgs. They'll thank you for it and so will I.